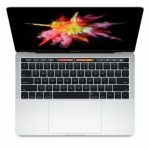 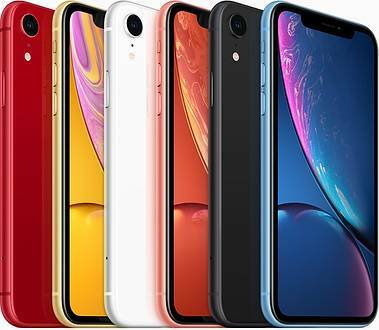 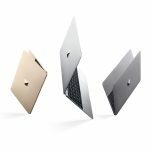 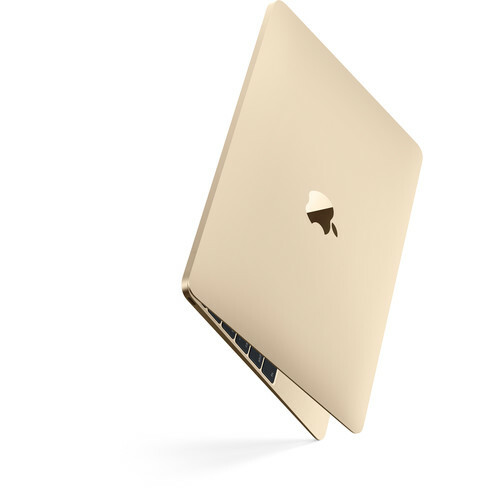 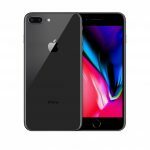 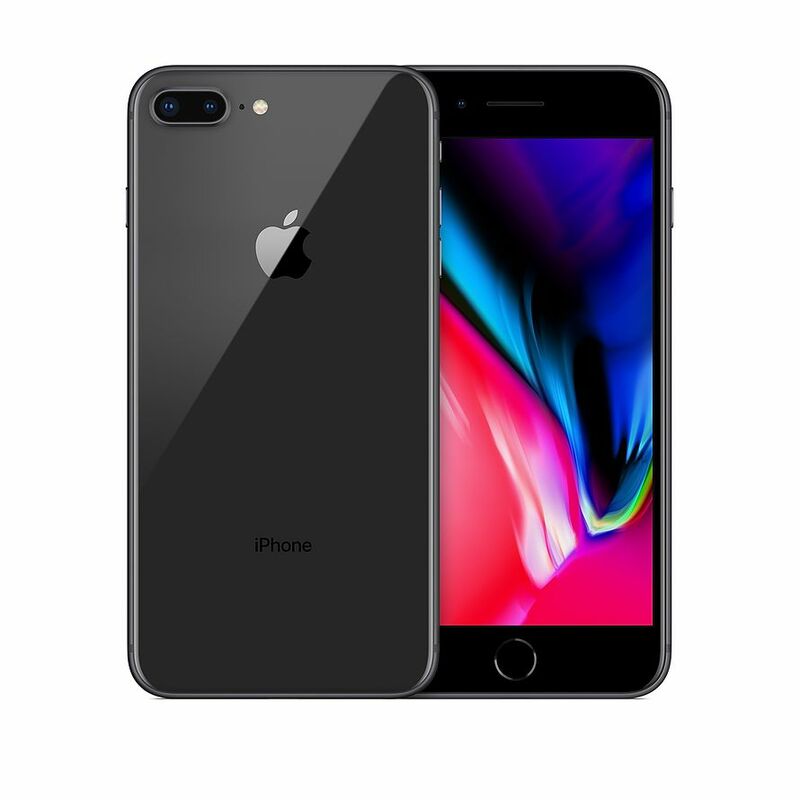 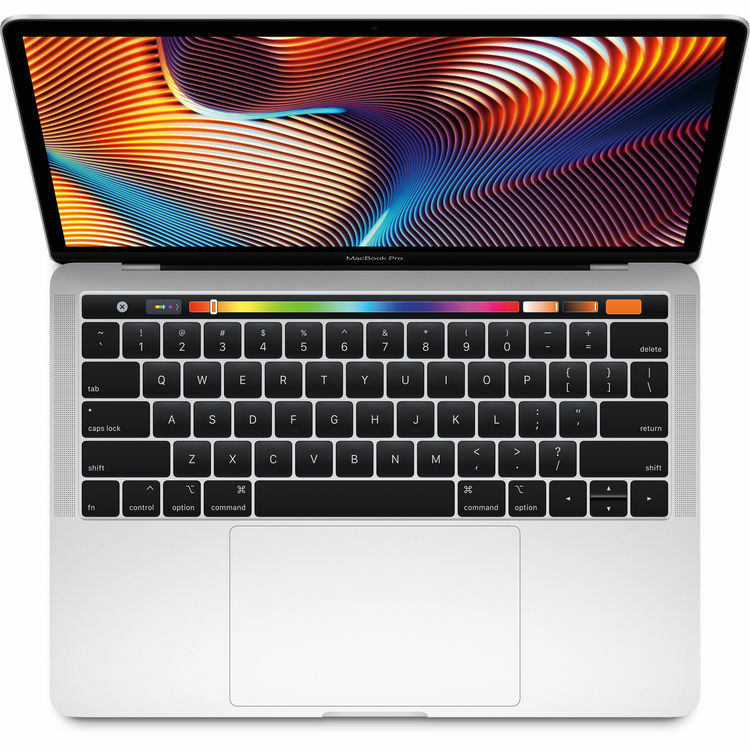 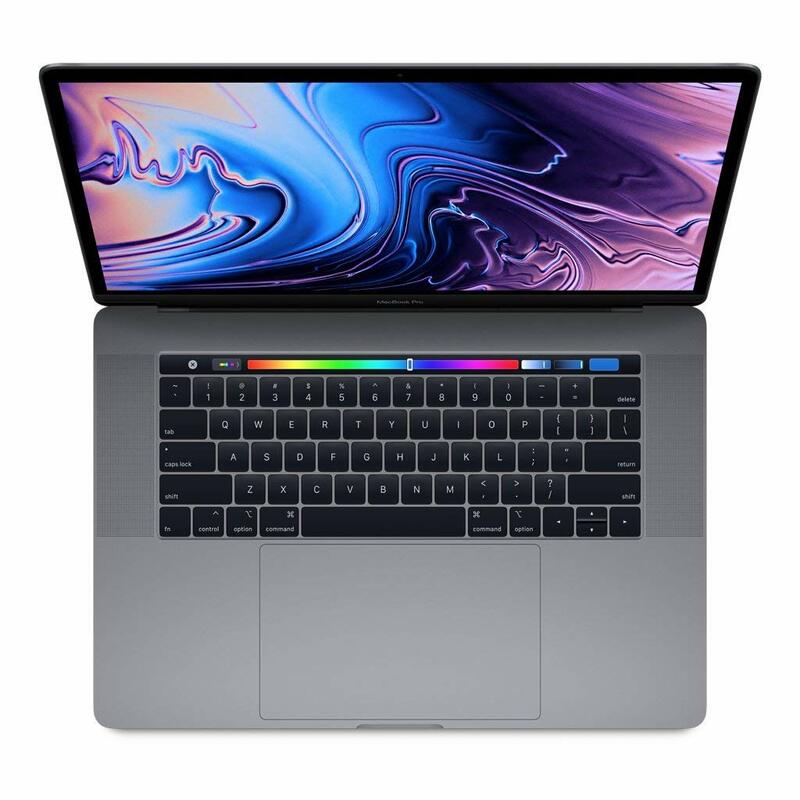 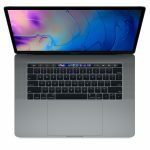 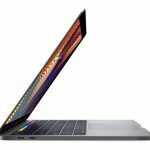 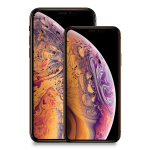 Apple is offering free overnight delivery on all products purchased on their online store though 3:00pm local time, today, December 21, 2018. 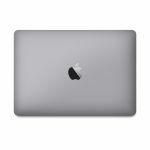 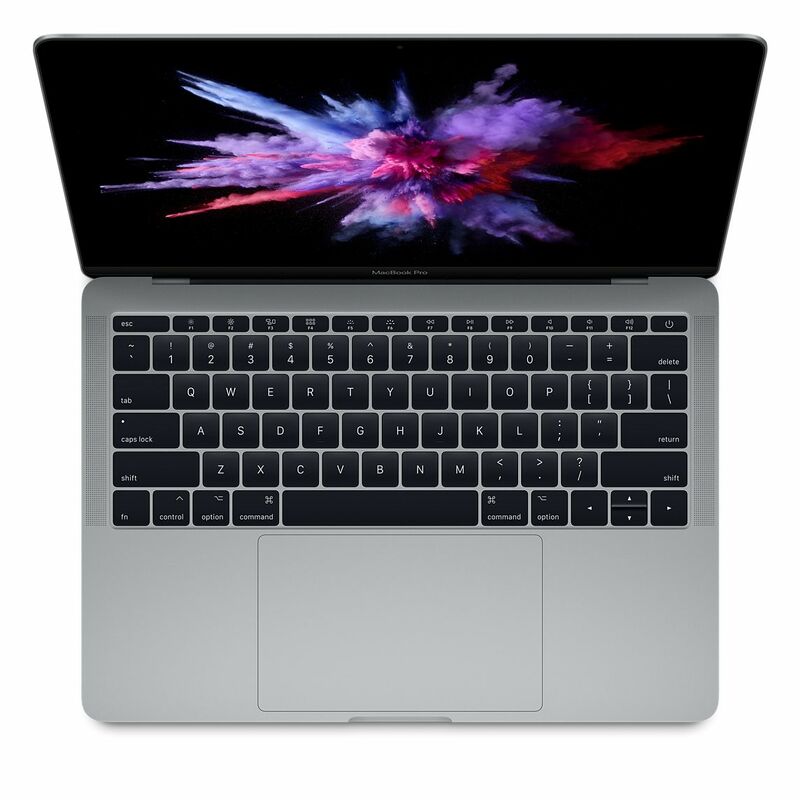 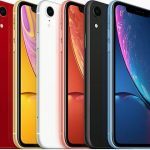 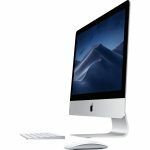 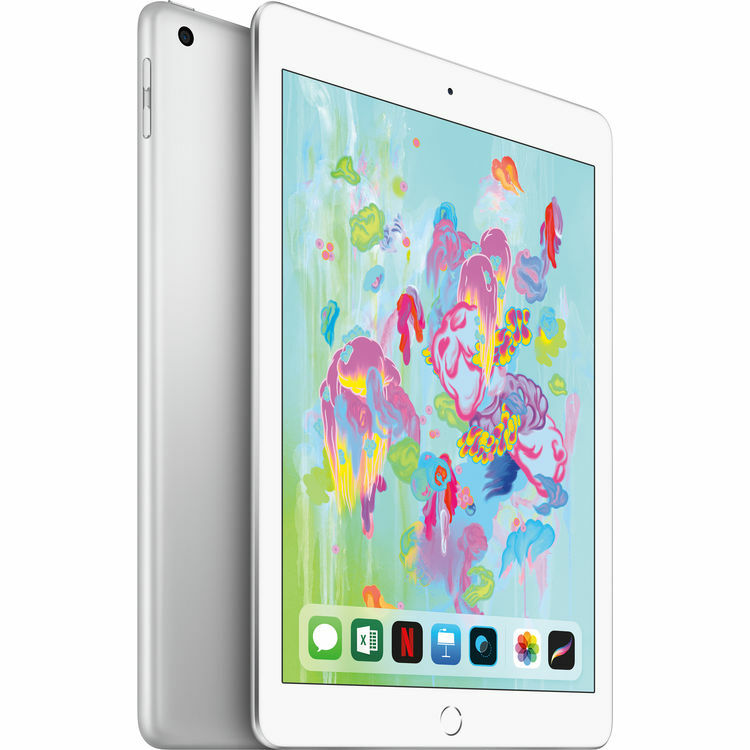 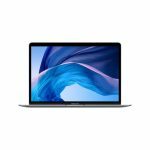 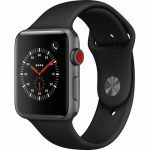 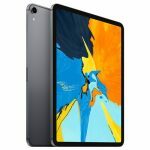 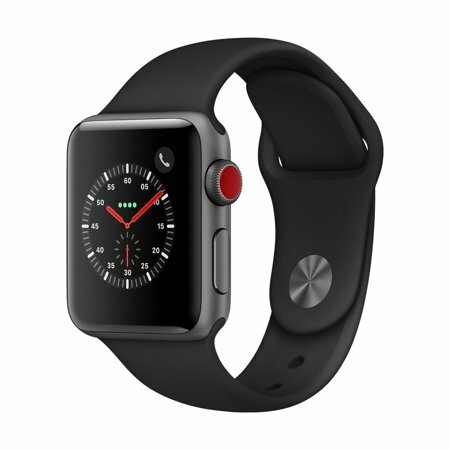 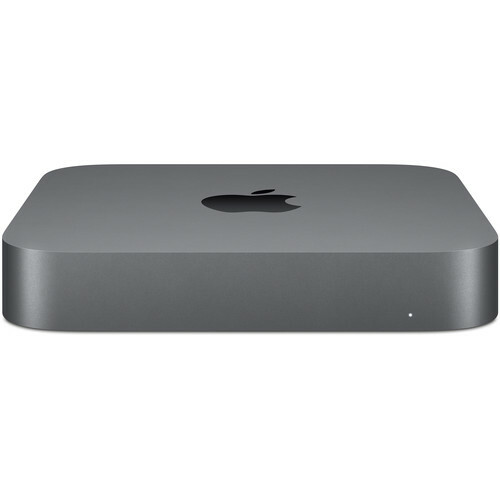 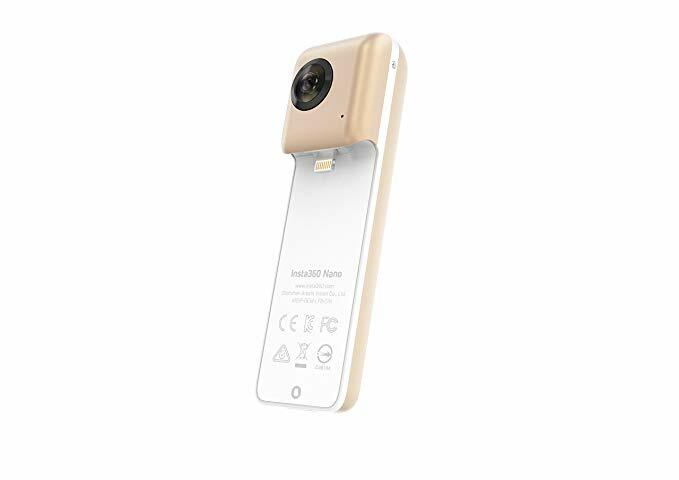 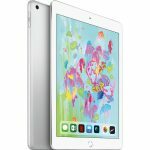 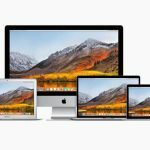 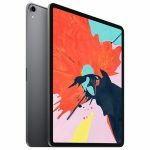 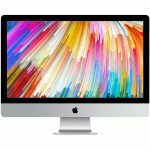 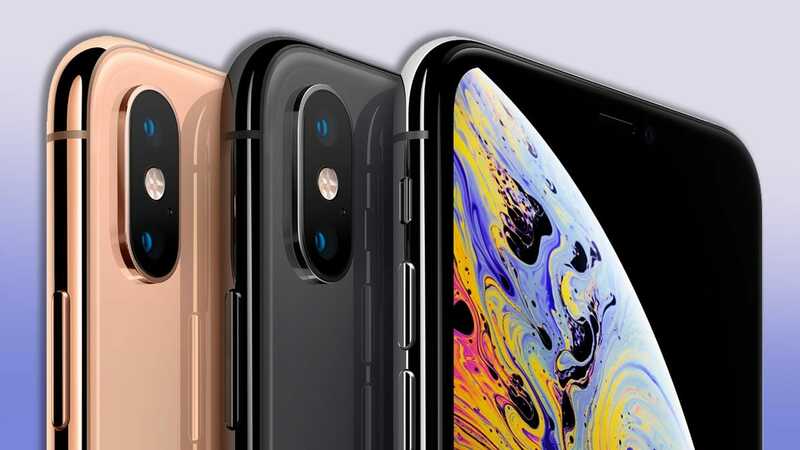 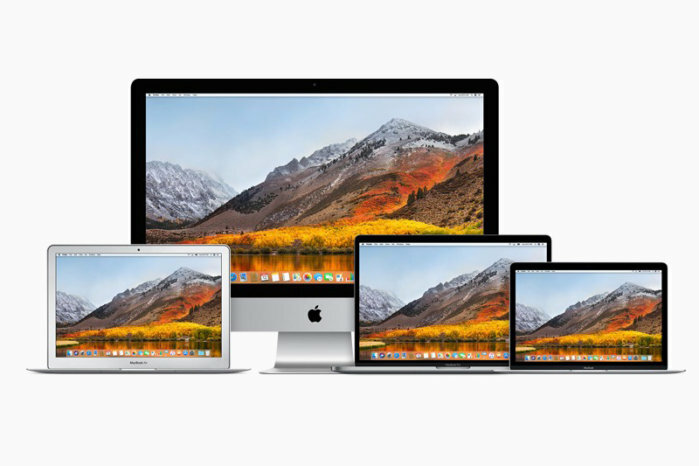 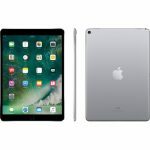 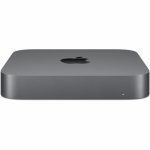 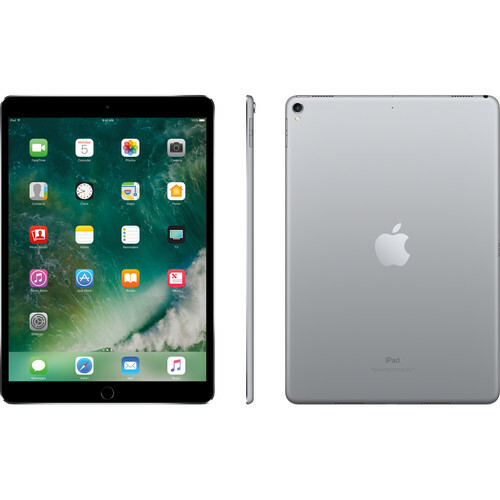 Macs, iPads, iPhones, HomePod, AirPods, Apple TV, Apple Watch, accessories, and more are all included in the promotion, as well as certified refurbished products. 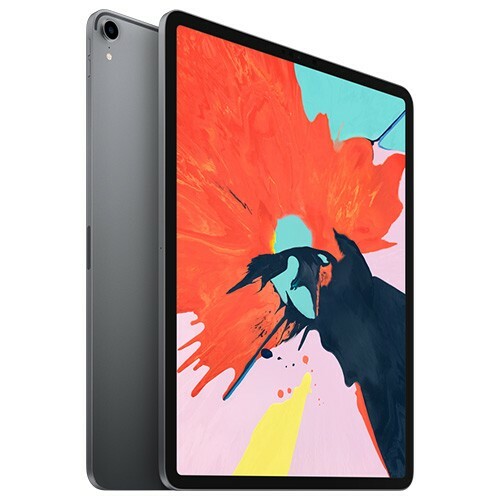 Free overnight delivery is the default shipping method, and you can optionally choose free pickup at a local Apple retail Store.